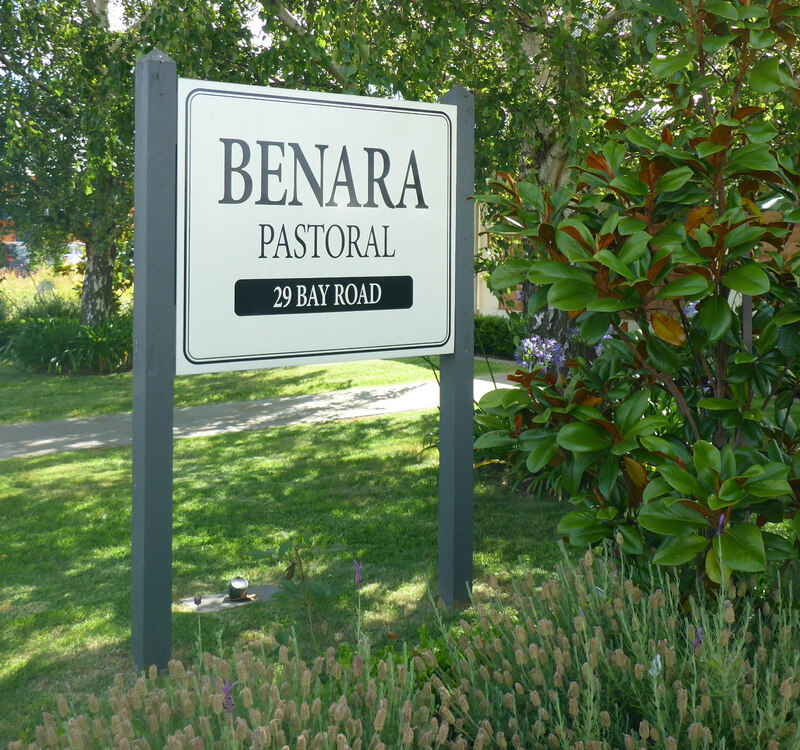 Boandik has always been a strongly 'community' focussed organisation. This began back in 1952 when the public community held a meeting to discuss the need to establish a home for the aged residents of Mount Gambier. From the first committee, through subsequent Boards of management, all have shown great foresight in continuing to expand and provide quality care services across our South East region. 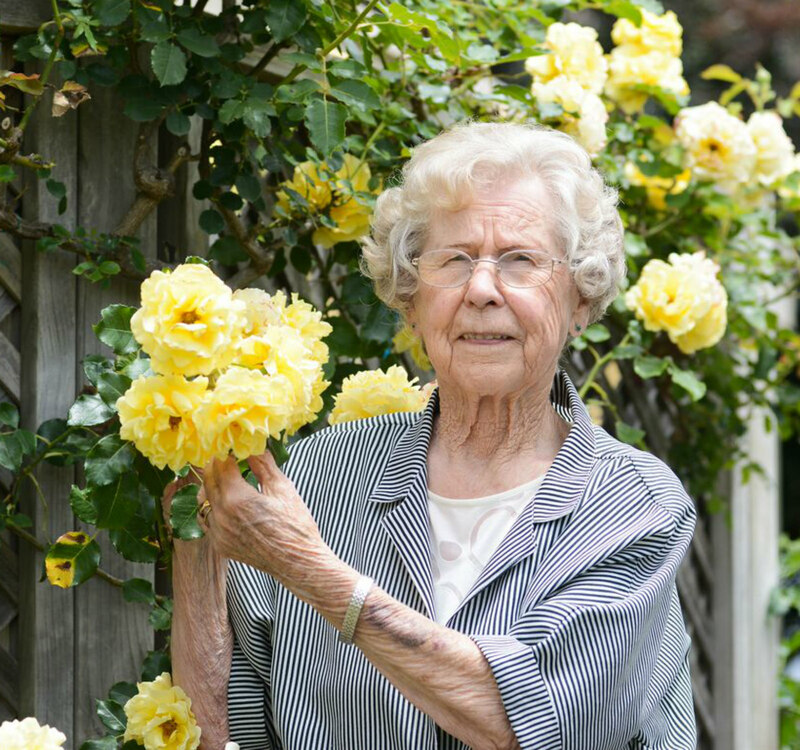 Boandik's aim has always been to provide care and individualised services to maximise the independence of individuals. A proactive, progressive and insightful board of management continue to drive Boandiks community commitment and focus on care into the future. 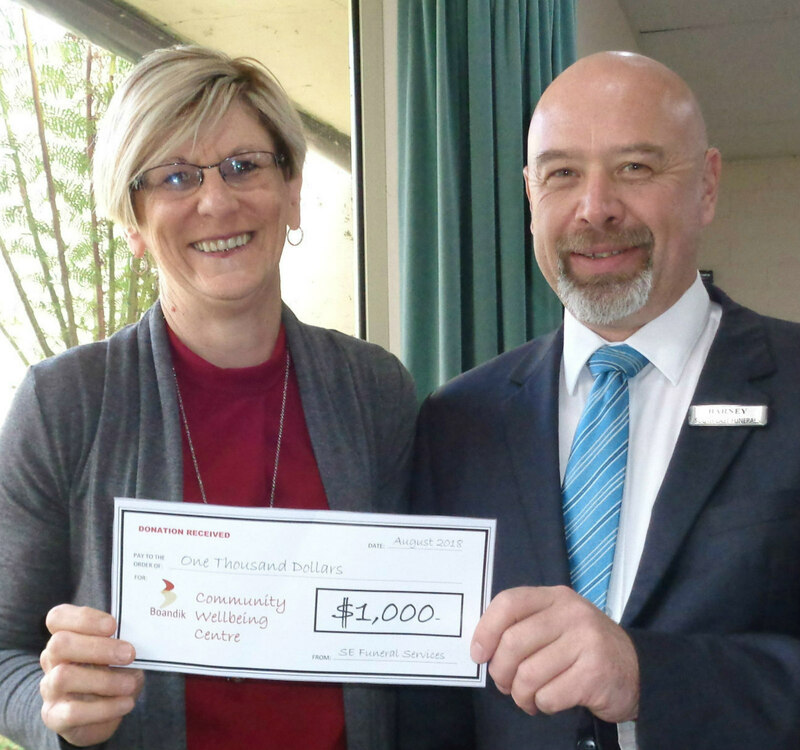 The Wellbeing Centre is a fine example of that, and its desire to keep serving our community. The Community Wellbeing Centre to be built in 2019 will feature a hydrotherapy pool with ramp access, over 50's gymnasium to cater for 20 people, treatment room, outdoor therapy rehabilitation area, changerooms and toilets, activity space with kitchen and disability access, IT hub for clients in reception area, outdoor gardening activity area, community offices. 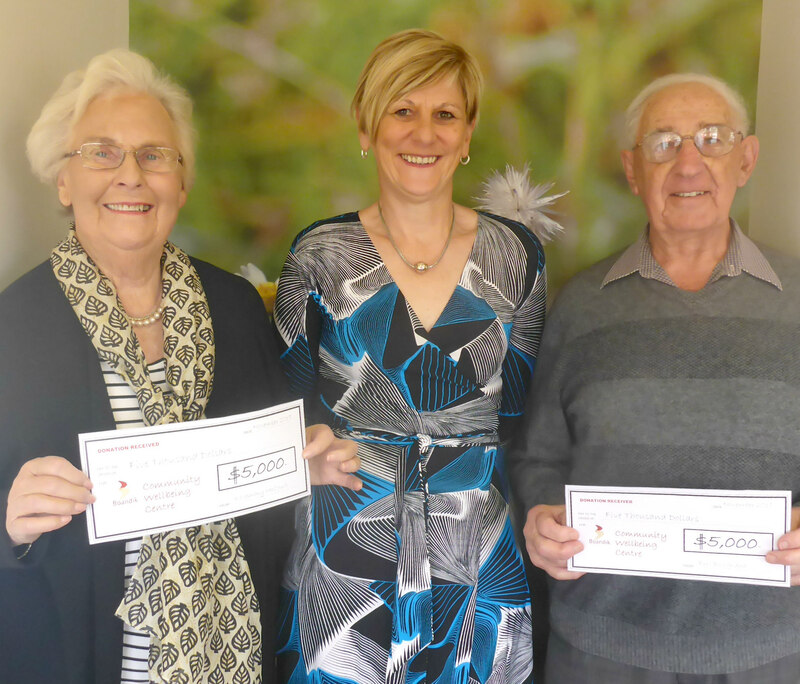 We are extremely grateful for the generosity of Mrs Belmonte of Mount Gambier, who has donated $70,000 to the Community Wellbeing Centre project. Mrs Belmonte said "It's a good cause. The facility will be good for the whole community. Not just Boandik Lodge, but everyone. I am keen for the project to go ahead and wanted to support local people in our city." The Belmonte family have run a dairy in the area for over 50 years, with strong ties to the region. 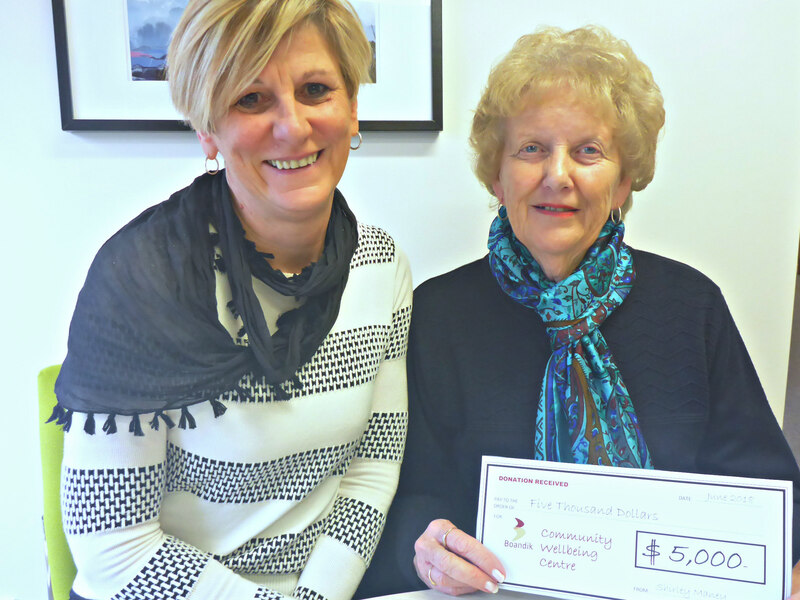 Mrs Belmonte said she felt it was time to donate some money to a good cause. "Seeing the detail of this project confirmed this was the right project to invest in for our city and local community." 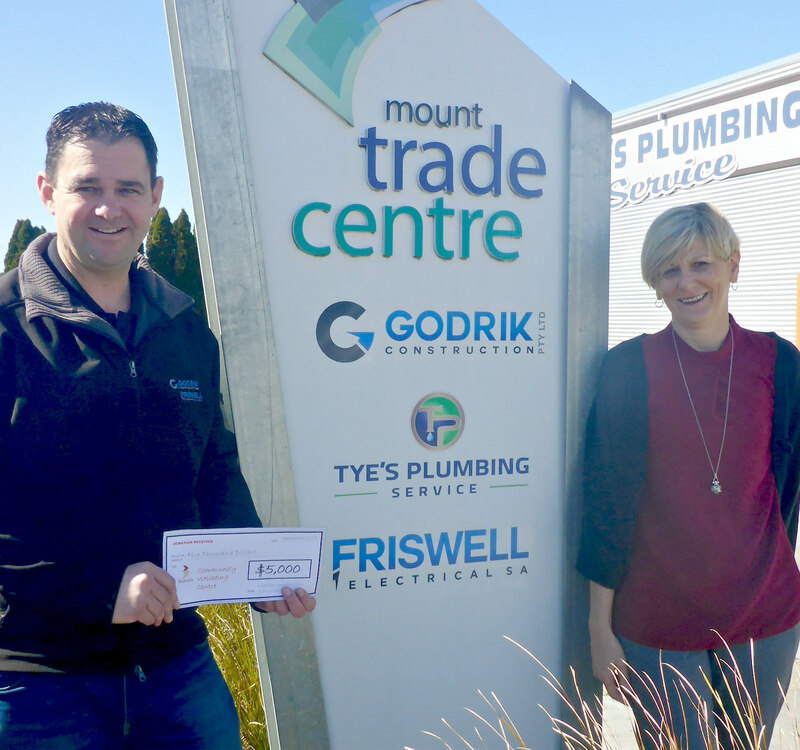 With a desire to see Mount Gambier finally receive a hydrotherapy pool, Ken and Carol Stafford say they are pleased to be able to contribute to such a great facility for our region. "To get a project like this to become a reality, we all need to chip in and help as much as we can. Locals supporting locals - that's what it's all about. 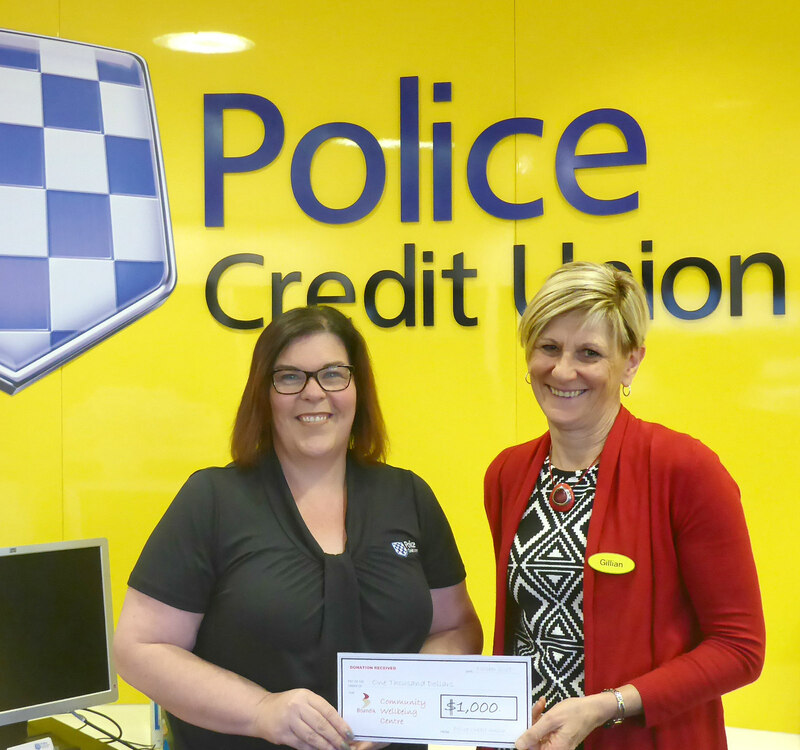 We received a great deal of support when we were conducting our Accountancy practice in Mount Gambier, so this is a way we can give back to the community. It's a project the town has been crying out for, for many years." 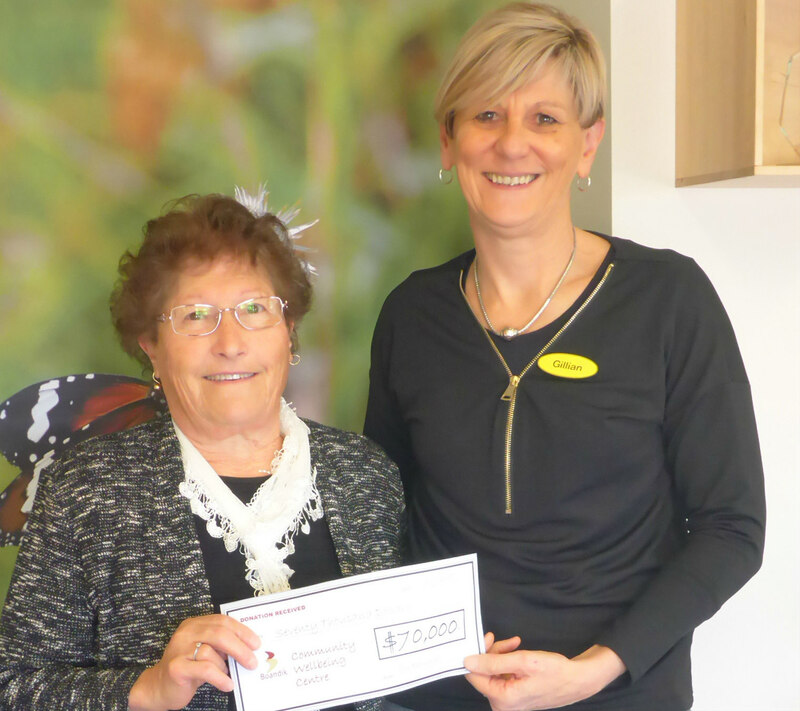 A long term supporter of Boandik, Shirley says she and her family were pleased to be able to donate these funds to help get the Community Wellbeing Centre off the ground. "It sounds like a wonderful project, something we can all use. Great for our community. 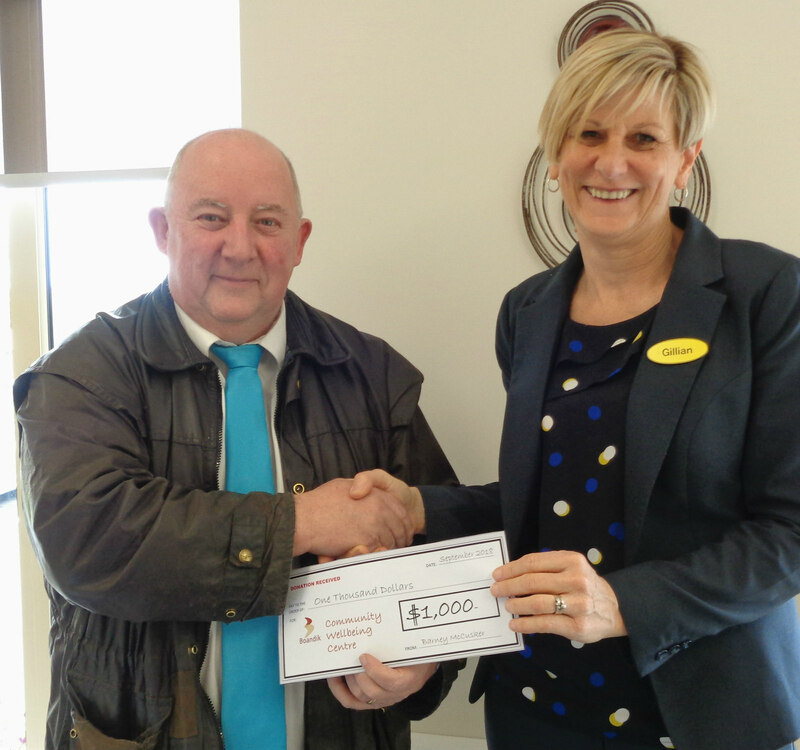 It's very exciting and we are pleased to be able to help." Shirley said. 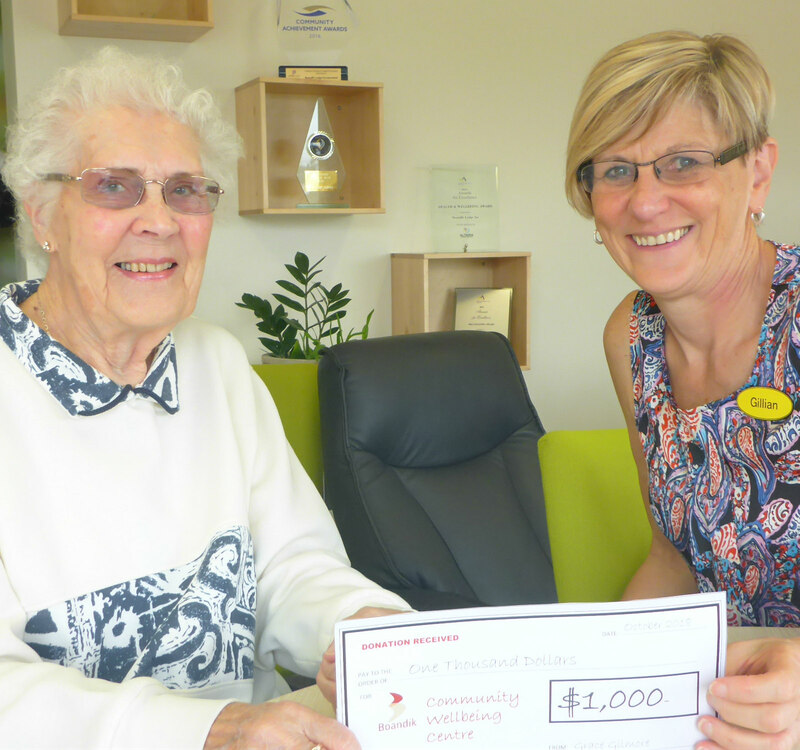 Supporting Boandik since 1995 when Boandik Crouch Street was being built, Shirley and her family have continued to support Boandik projects and fundraisers over the years. 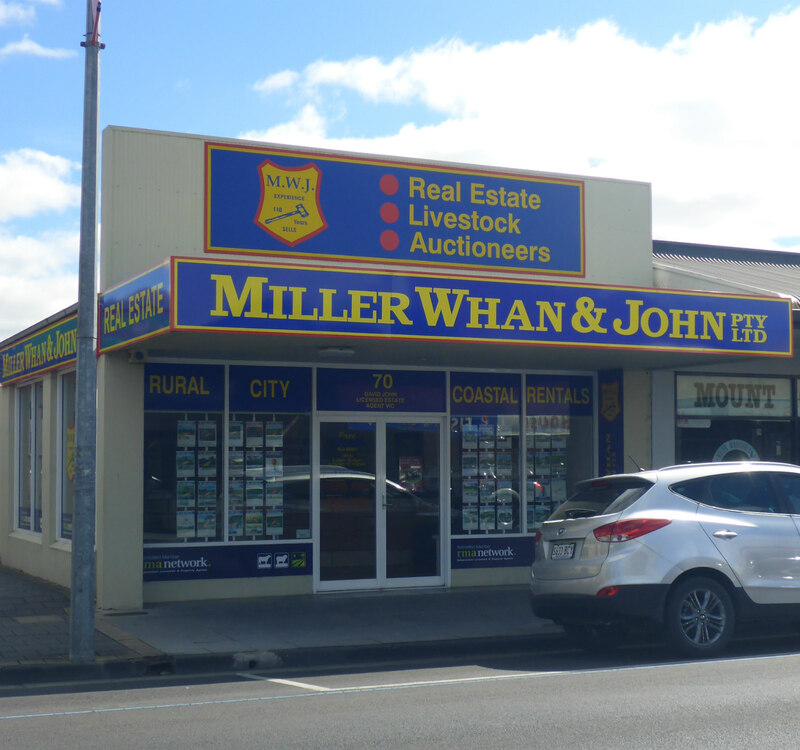 Miller Whan and John have kindly committed $5,000 x 3 years.to support Boandik projects, in recognition of the quality service to the aging Boandik offers in our region. 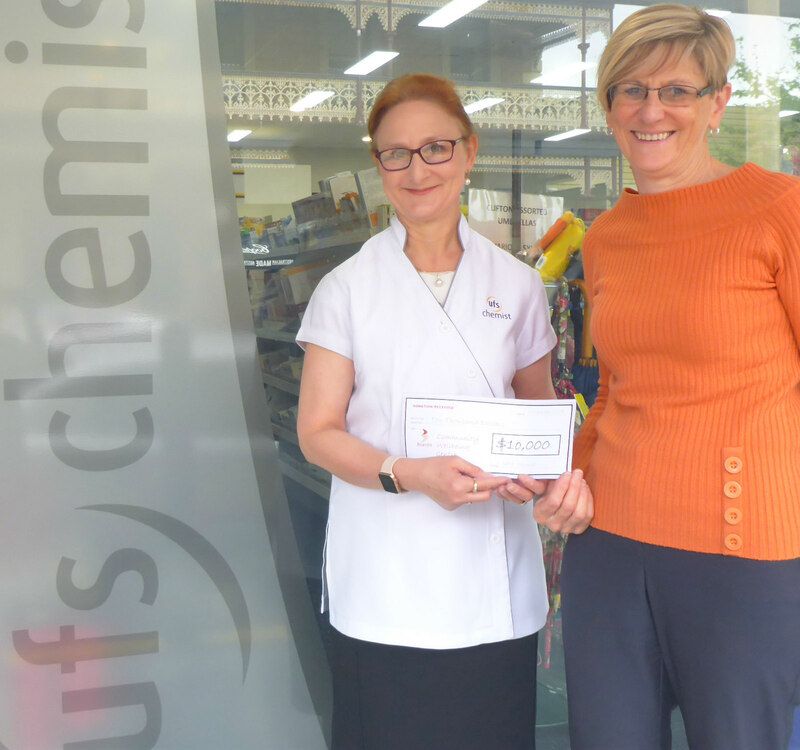 "Boandik is a local not-for-profit organisation that is run well and improves the lives of other people which fits with our own organisations values. 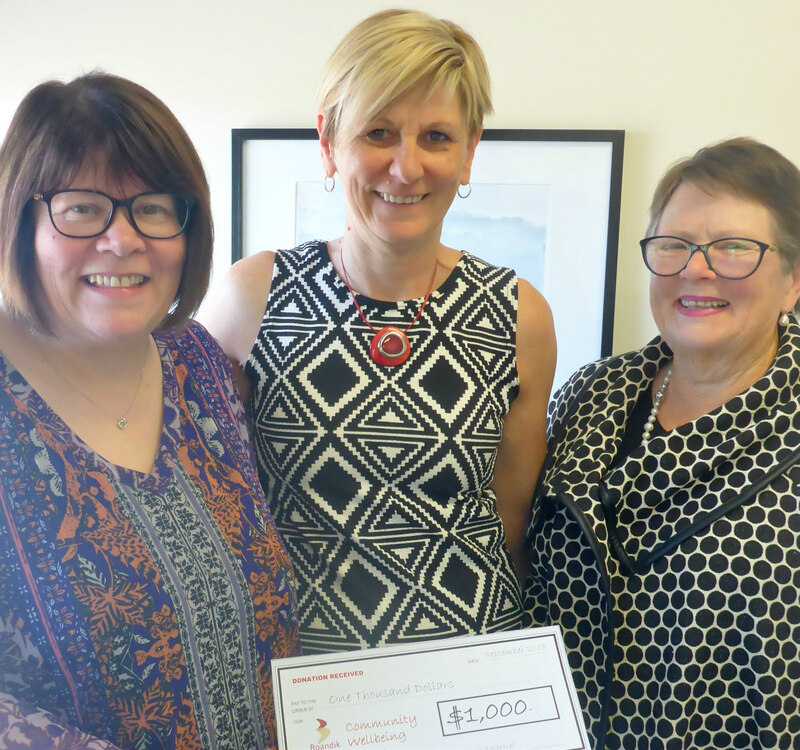 We see the hydrotherapy pool as a great community rehabilitation facility - which is sorely needed in our region, so we are pleased to contribute." - Barbara Beal, UFS Chemist manager. 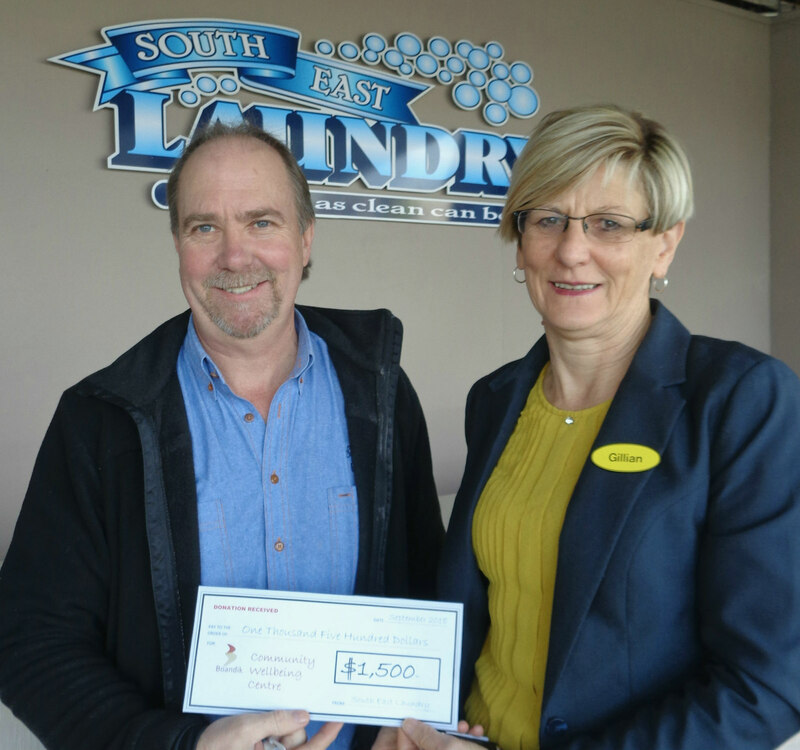 "We felt it was important to donate to this local project as it is of enormous value to our community. 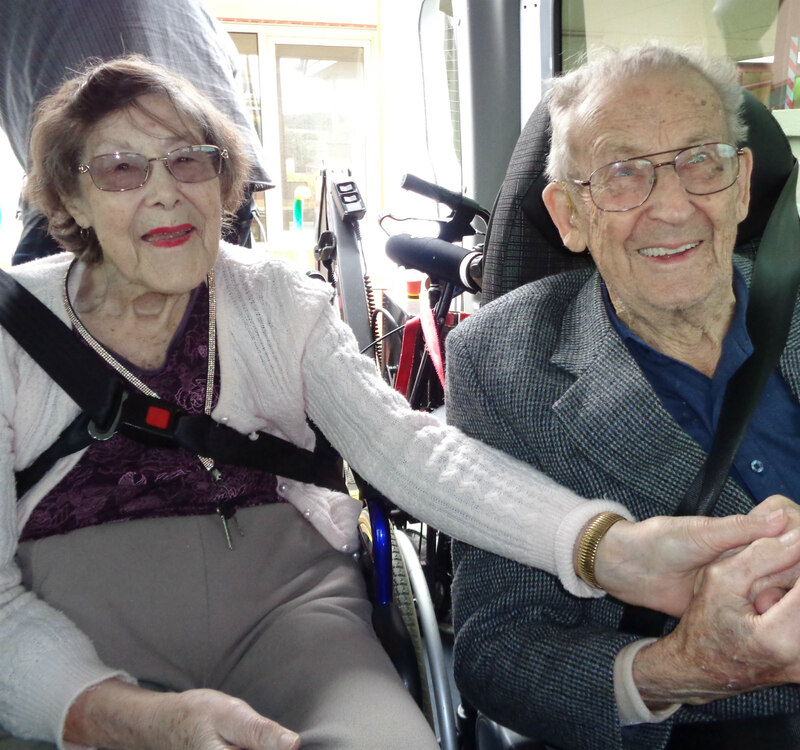 With our aging population we recognise how needed facilities like the hydrotherapy pool are now and in the future." 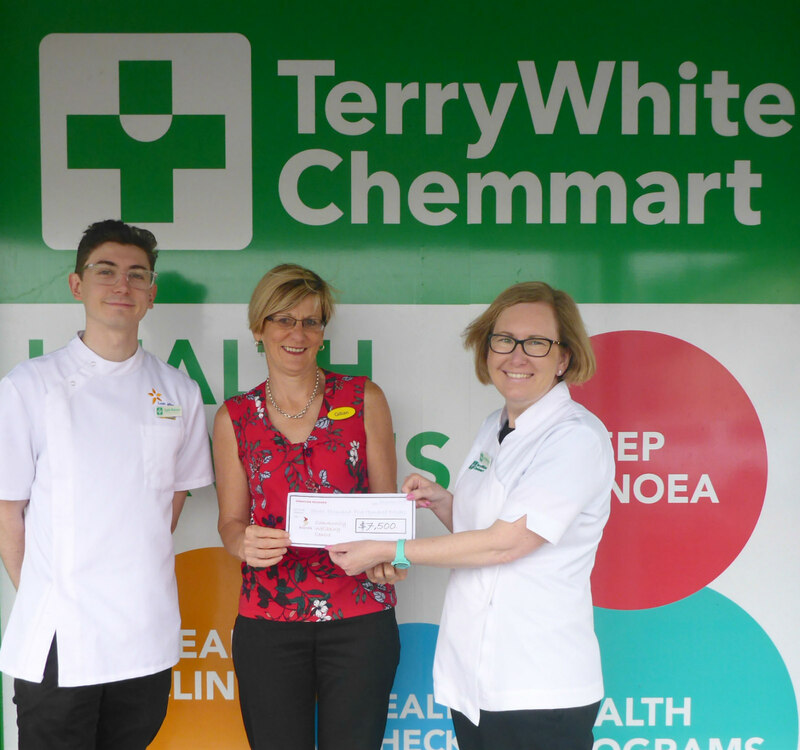 - Jen Maloney, Terry White Chemmart. 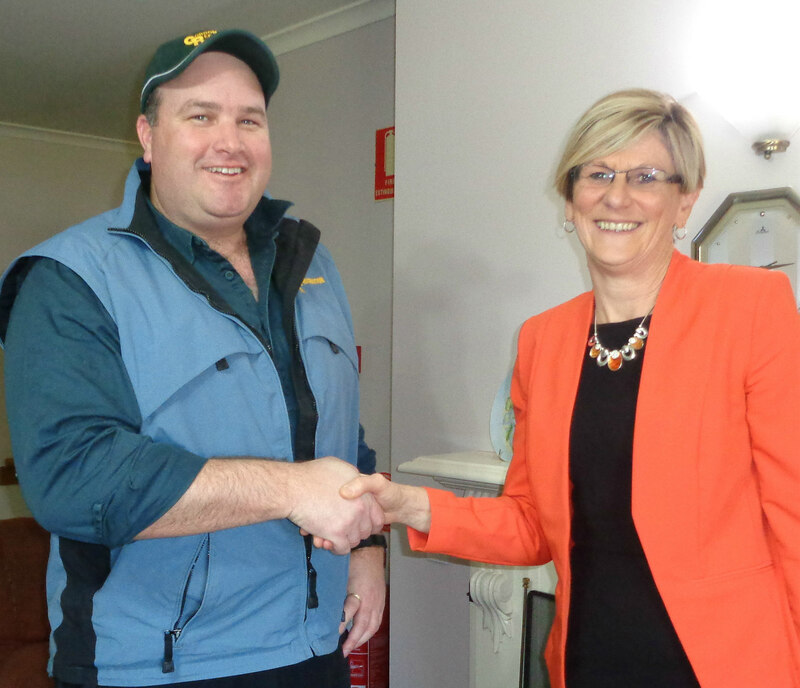 Greg Godrik said "It's good to see Boandik commit to a project like this which the community has needed for a long time.It's positive to see a hydrotherapy pool for our region, which has been talked about for so long, finally become a reality." 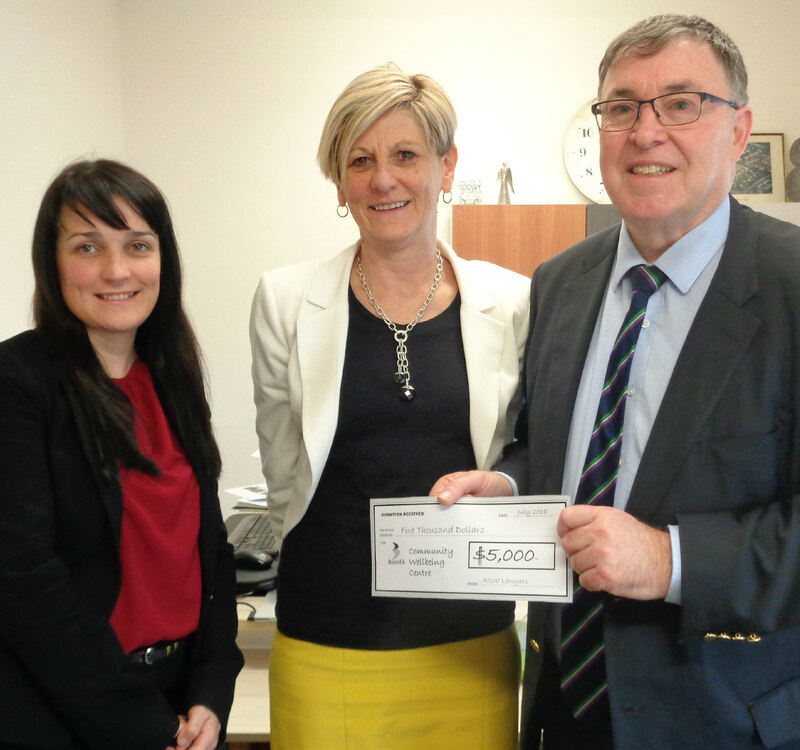 Having benefitted from hydrotherapy rehabilitation himself, John WIlliamson said the benefits it made to his own recovery alongside physio were immense, so he was keen to invest in this project to bring hydrotherapy to our local community. 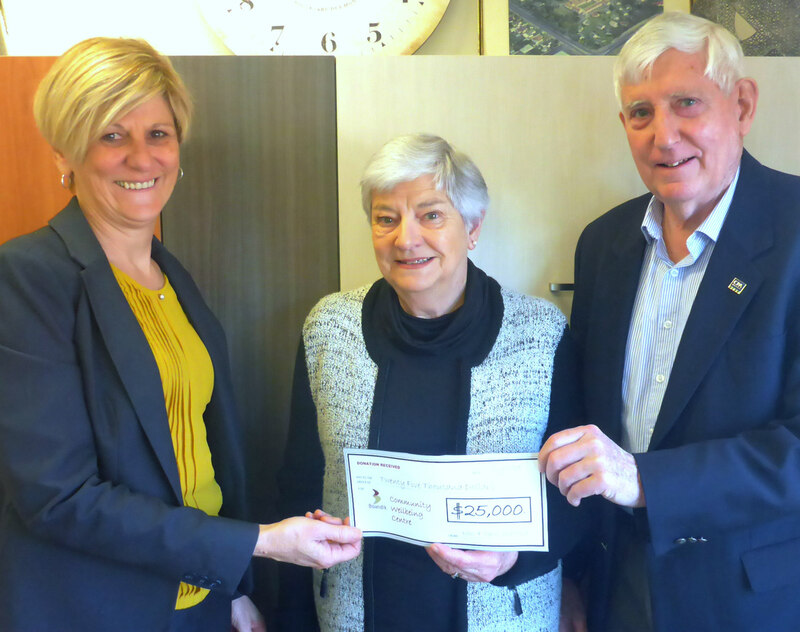 Long time supporters of Boandik, Eric Roughana and Rosemary McCourt identified the Community Wellbeing Centre - hydrotherapy pool as a very worthy project to donate to. Luke Reichelt said "It's an innovative idea, which will provide great facilities in hydrotherapy and fitness for the whole community, so we wanted to contribute." Mark Assendorf "in memory of Joy Wicks"
Heather Teakle "in memory of Maureen"
Michelle Ackerley "in memory of Dorn Howe"